Prime Minister Tuilaepa Dr. Sa’ilele Malielegaoi yesterday rejected allegations of corruption within the Government and the public service. “Where is the proof? What corruption are you talking about?” Tuilaepa demanded. The Prime Minister was speaking in Parliament during the discussion of the Supplementary Budget at the T.A.T.T.E. Building. 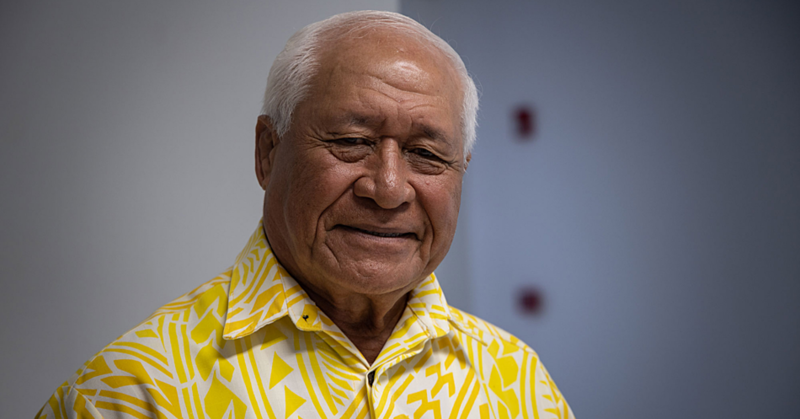 He was responding to the claim made by Salega M.P., Olo Fiti Va’ai, who said one of the biggest problems in the Government today is corruption. “We have so much government funds going to waste and this is because the government is being reckless, greedy and abusive,” Olo said. “During the past year, there have been a number of problems faced by the Government, from one Ministry to another and it all comes down to a weakness." Olo said millions of Government revenue collected are not turned in. He also claimed monies have already been allocated in the budget for positions within the public service, and yet they are not filled. But the Prime Minister immediately objected. 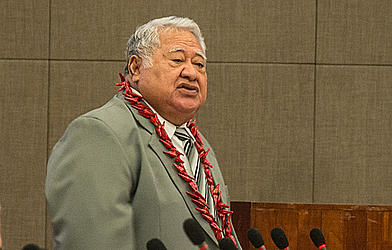 Tuilaepa added that the Member of Parliament has been placed in Parliamentary Committees so he can get an understanding of what is happening so he can advice them accordingly. He said that if Olo has issues, he should raise it within the Committees. 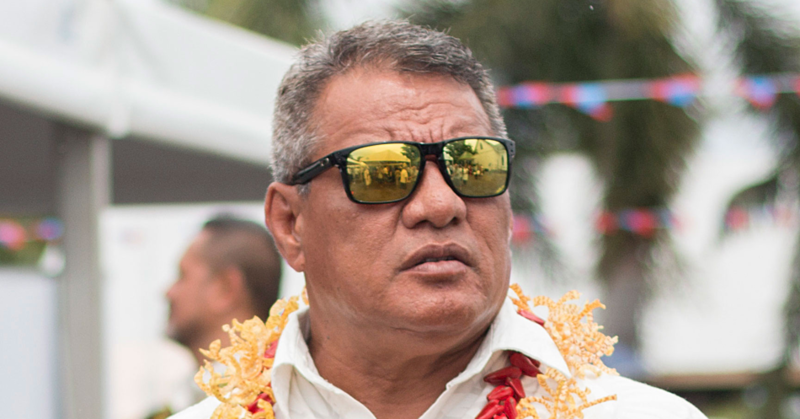 Tuilaepa also cautioned the M.P. against making false allegations. “We have auditors and lawyers in place to prosecute such cases,” he said. He continued to accuse the Salega M.P. 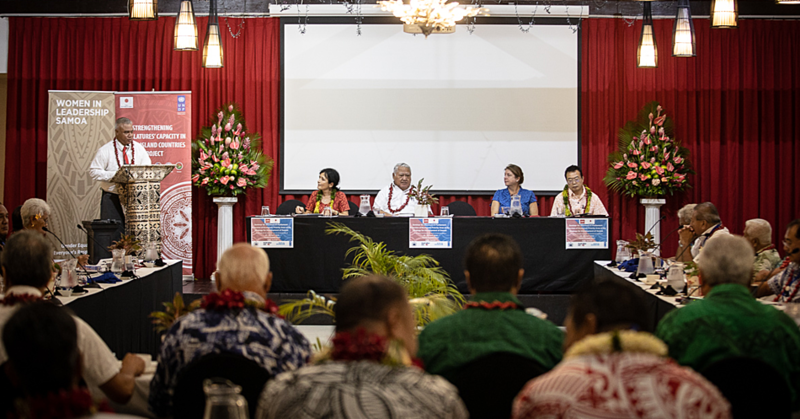 of being negative about Government developments, pointing to a story in the Samoa Observer where Olo questioned the raising of the Chinese flag in Samoa. “There are six flags at the project site, yet he targeted the flag of the Government of China,” the Prime Minister said. “What’s so harmful about China’s flag? It’s a sign they are providing assistance to Samoa. What about you, what are you doing? Tuilaepa then returned to the claim of corruption. “Corruption is when there are laws and yet nothing is being done about it. That is not the case; there are laws in place for any illegal practices. The Prime Minister accused Olo of running a business at Tuanaimato that broke the laws and angered residents in the area. Olo though, would not back down. But the Prime Minister again intervened. “The budgeted unfilled vacancies have not been filled despite advertisements being publicized but that does not mean the Government is corrupt. What corruption are you going on about? “You have been placed in the Parliamentary committee for a purpose but not for you to use the information to your advantage and for you to report such lies.